OK, it’s not that bad I just thought it would be a catchy title. 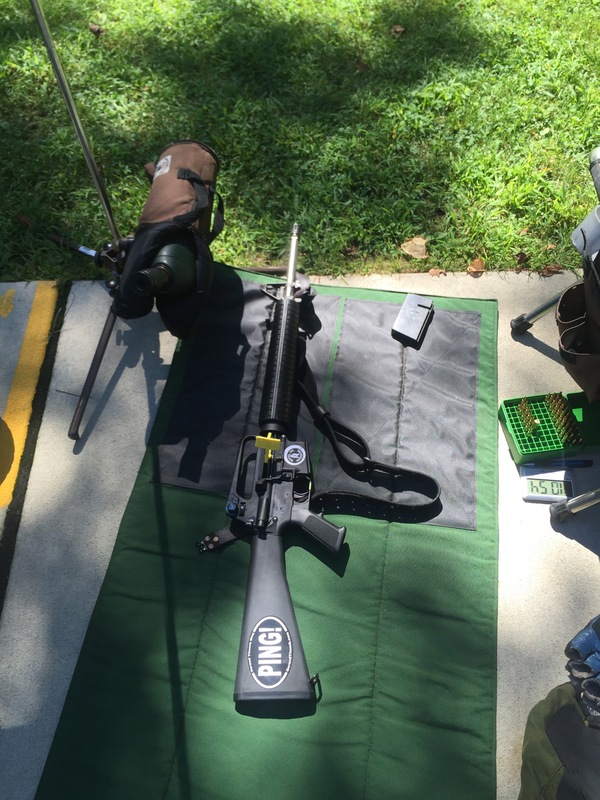 Due to a conflict, I had to take a month off from the Garand Matches, but I was able to make my clubs NRA service rifle match this weekend. 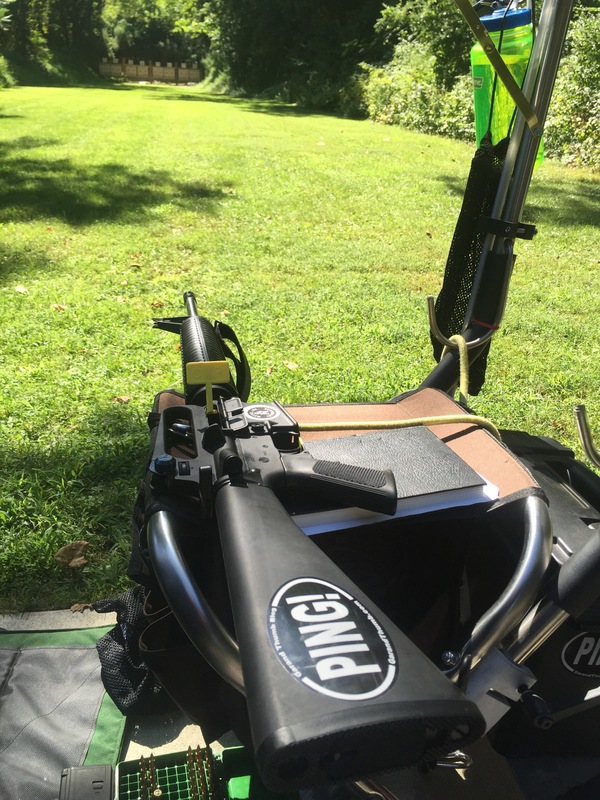 It was an absolutely beautiful day for shooting, high 70s sunny, with a light tail wind. It really is much nicer to shoot when the weather is comfortable. I started off strong in off-hand, and was able to crack the 90s on the first 10 rounds. However, I had one too many 7s in the last 10. I am really starting to get comfortable with off-hand. I don’t mean to alarm anyone but it’s becoming my favorite string. I’m doing a better job calling my shots. I knew both of those two out of the black were trouble as soon as they left the barrel. For XTC I am working with my data book and documenting my call for each shot. Perhaps if I can call some of these before I pull the trigger I can keep more points. I am happy with sitting. The light was changing during the string of fire. I’m blaming the vertical stringing in my otherwise nice group on that. I still seem to be in a slump for prone. For rapid fire I was too low and pulled some rounds right. The former I am still going with the weird light at Kimberton, the latter I need to work on cutting out some of my slop in rapid. Slow prone at Kimberton is challenge due to range conditions especially this time of year. For most of the string it was dark down range with a bright sun on the firing line. This makes seeing your shoots difficult and at least with my old eyes the halo on the front sight can get aggressive. I sooted my sight again before the stage and still had issue with the halo. In the end I was about to squeak into the bottom end of expert class scores but not where I wanted to be to pull my scores up enough from last month’s 86% to get an expert card. 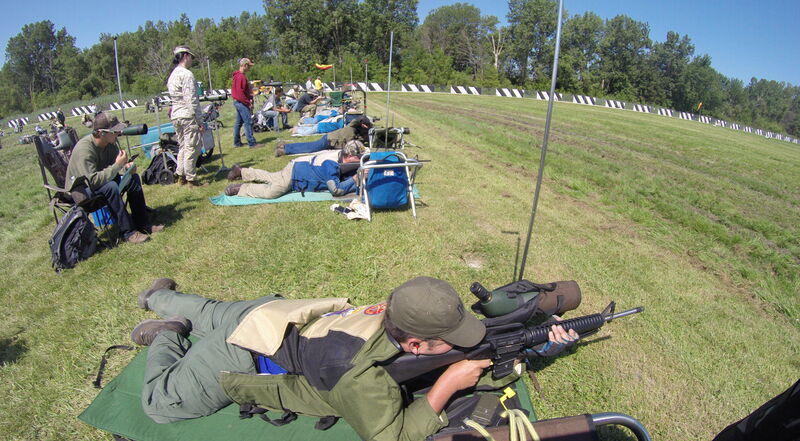 There are 3 NRA matches left at KFGA and one at New Holland. I’m going to have to cram to get that last fraction of a percentage point in time to make expert by the end of the season. 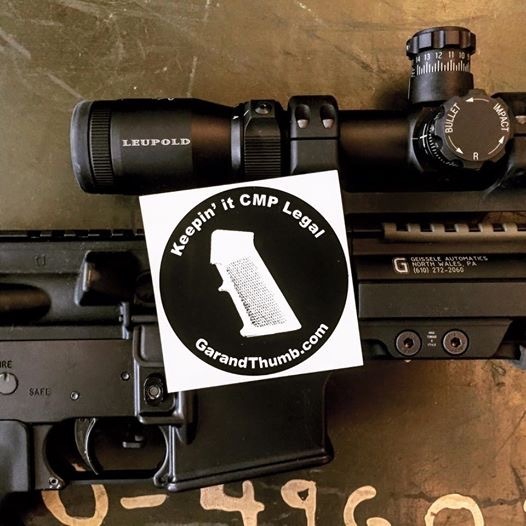 The proposed rule changes being discussed for service rifle class next year have been posted on the CMP forum via an email response to an inquiry to Mark from CMP. New rules package so far…. These are the changes thus far that are being discussed. 1) The only alibis that will be permitted are range alibis (no fault of the shooter). 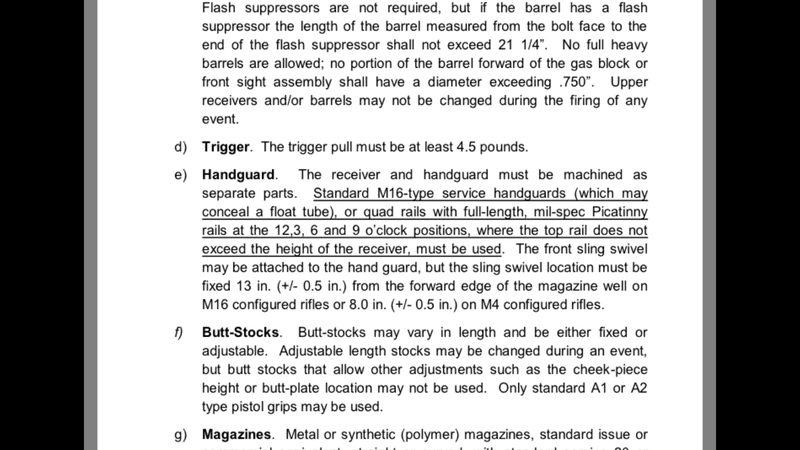 2) Optics will be allowed on rifles that weigh 11.5 lbs., total with optic installed. Optics will only be allowed on the AR platform. The optic maximum magnification will be 4.5 power. There will not be a separate category for optical sighted ARs. 3) No weight limit on iron sighted, non-optical sighted ARs, i.e. you can shoot the current configured service rifle just as it is with no weight restrictions. 4) Only .223/5.56 NATO will be allowed for ARs, .308/7.62 NATO for M14 platforms, .308/7.62 NATO or .30/06 for M1 Garands. 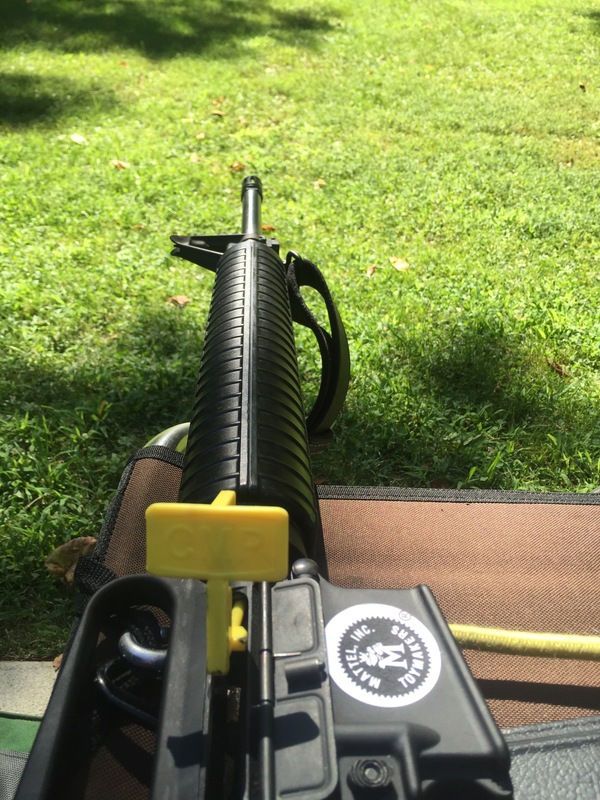 5) M-4 type stocks will be allowed on the AR platforms. If the rules pass the up-coming CMP Rules Committee meeting the new rules package will be implemented in the 2016 CMP Rules for Service Rifle and Service Pistol. Just a note a service rifle with no lead front or back weighs 10.9 pounds with carry handle installed. Remove the carry handle and install a 1-4.5 power scope and rings you get 11.25 lbs. With that said we set the weight limit with optics at 11.5 lbs. If you want to shoot with a scope you will not be able to lead the rifle. 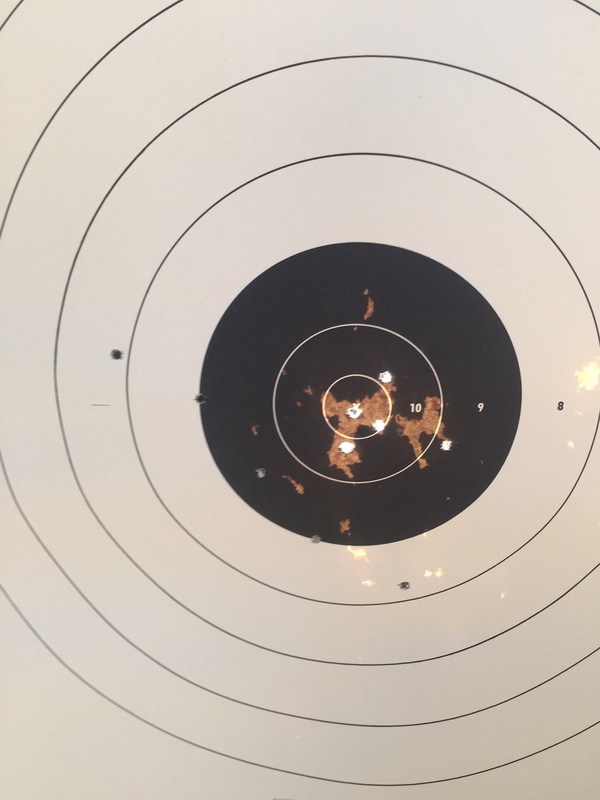 If you want to shoot with iron sights go as heavy as you like. Which means the choice is weights or optics.